Flying Officer Mirosław "Ox" Ferić of No. 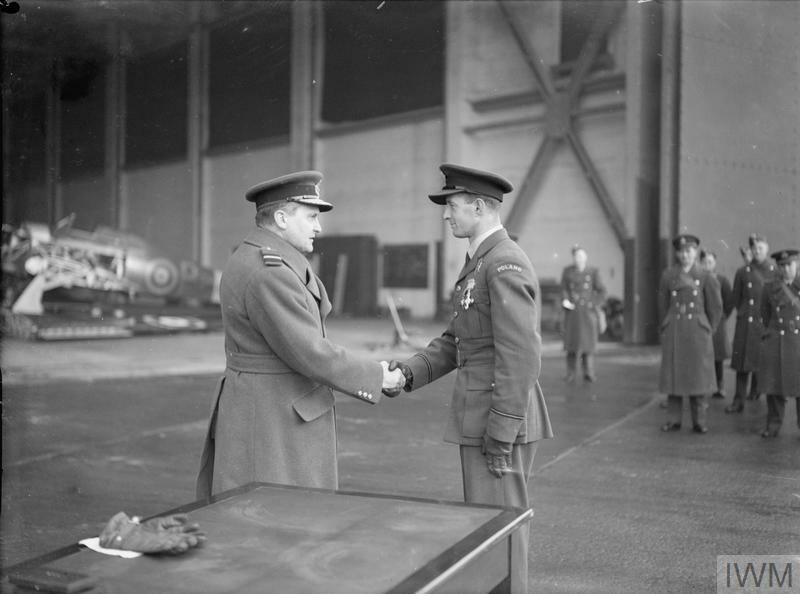 303 Polish Fighter Squadron being decorated with the Distinguished Flying Cross by Air Marshall Sholto Douglas, 15 December 1940. 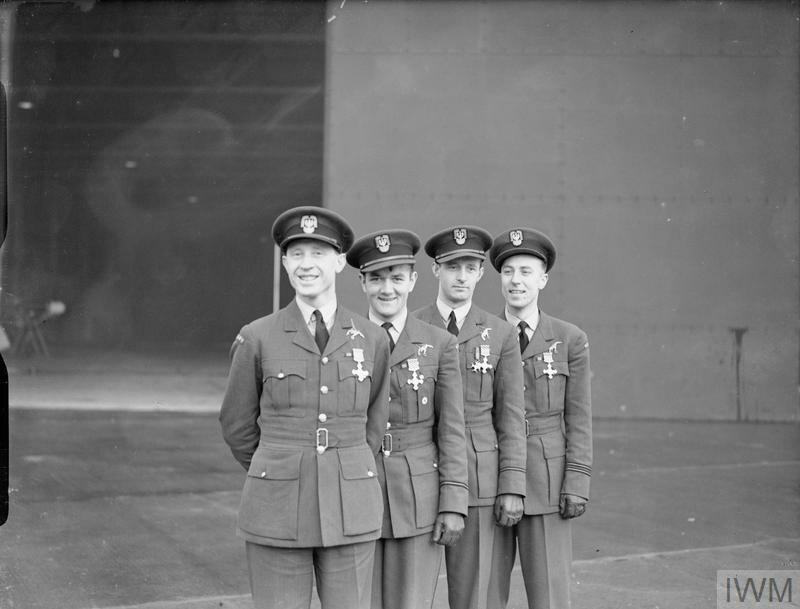 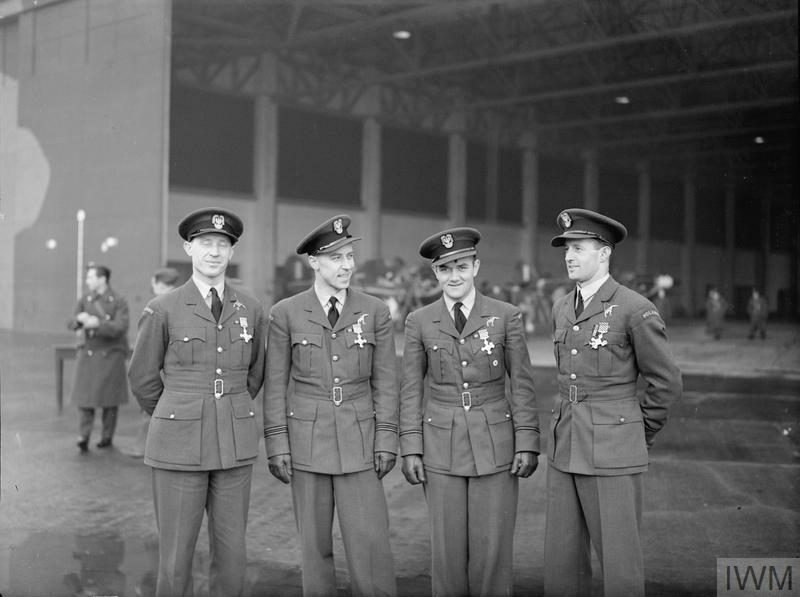 The first four Polish recipients of the DFC received their awards for their participation in the Battle of Britain during a presentation ceremony at RAF Leconfield. 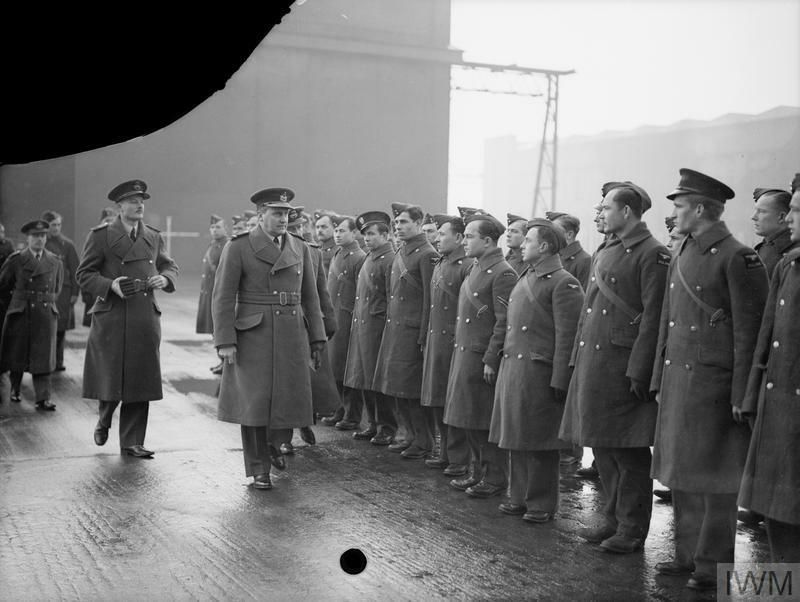 Mirosław Ferić was one of them.